150m+ Buildings 80 Completed • 5 Under Constr. 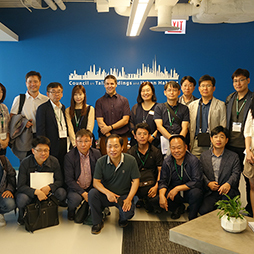 Officials from the Seoul Metropolitan Government visited CTBUH Headquarters to learn more about new technologies and the future of tall buildings. The International Journal of High-Rise Buildings, Volume 2: Number 3 includes 8 papers focusing on pure research content and investigations in tall building design. 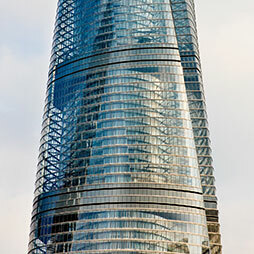 The International Journal of High-Rise Buildings, Volume 2: Number 1 includes 8 papers focusing on pure research content and investigations in tall building design. 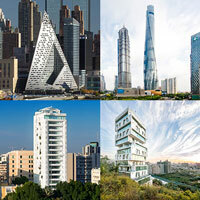 The International Journal of High-Rise Buildings, Volume 1: Number 2 includes 8 papers focusing on pure research content and investigations in tall building design. 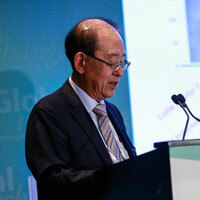 The Seoul Post Conference Review celebrates some of the best moments of the 2011 Seoul Conference. 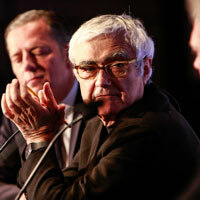 The report summarizes and profiles memorable messages and moments from the conference. 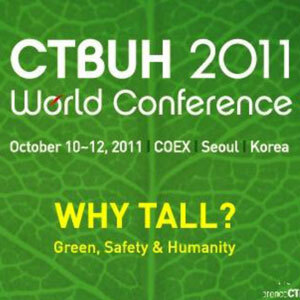 2011 Seoul World Conference: Why Tall? 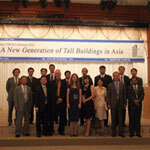 The CTBUH 2011 World conference shed new light on the meaning and value of tall buildings in the modern society. One of the more distinctive technical tours at the 2011 Conference was a visit to the innovative Center One complex and the historic Bukchon Hanok Village. 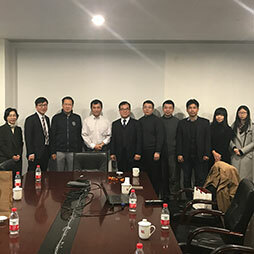 Delegates gathered for a technical tour of the Hyundai Elevator Test Facility in Icheon which is located 50 kilometers southeast of Seoul. 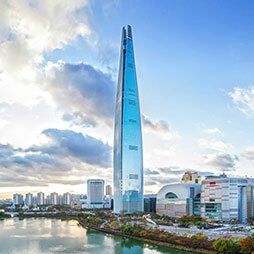 Dongdaemun Design Plaza & Park may not be the tallest project underway in Seoul but it covers a number of topics which are timely and relevant to the tall building world. Boutique Monaco pushes beyond the extruded glass box, creating a dynamic and varied massing with its 15 voids distributed throughout its overall “U”-shaped form. 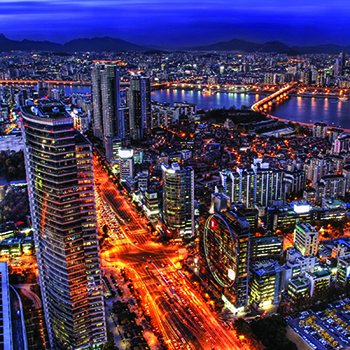 The Korean CTBUH Conference 2010 was held at Seoul Olympic Parktel Olympia Hall and hosted by the CTBUH Korea. 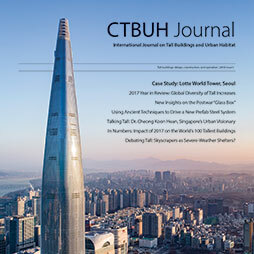 Around 250 papers were presented at this conference, organized jointly by the CTBUH and the Architectural Institute of Korea. Jason Lee presents on fostering a sense of community through creating "A New Typology for High-Density Residential Buildings in Seoul, South Korea". 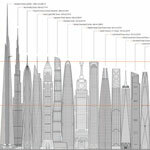 Debating Tall: Are Supertalls Sustainable? 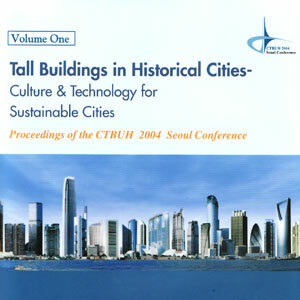 Oct 2004 – CTBUH 2004 Seoul Conference; Young-Hak Kim, Soon-Jeon Park & Joo-Hwan Ko, Lotte Engineering & Construction Co.; et al. The purpose of this study is to determine the special feature through the value of displacement contribution factor calculated by using the principle of virtual work. This study investigated the characteristics and sources of the road traffic noise at each given time depending on the amount of the road traffic transportation.